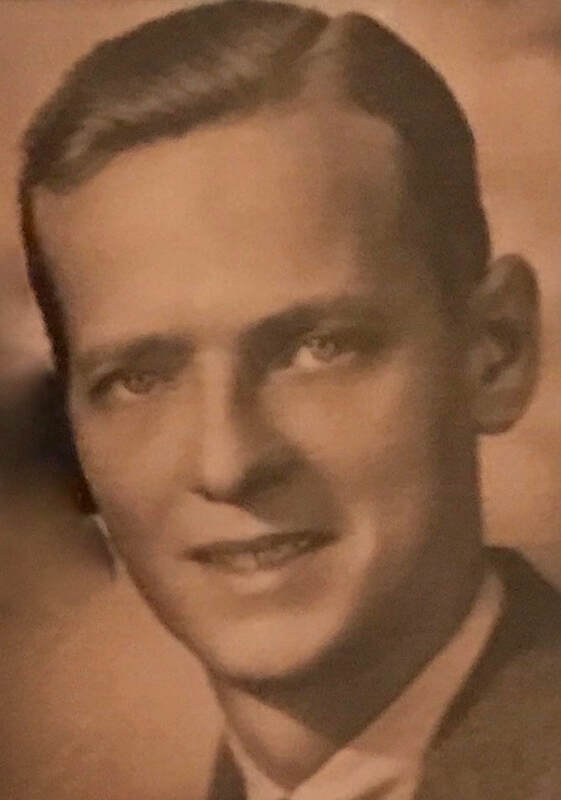 Hello, I am looking for any information you may have or be able to find in regards to my grandfather, Maurice Holmes. He was an RAF Radio Operator who served with the Chindits. He was present at least for the first operation and survived, but we are not sure if he was involved with the second. Many thanks. Thank you for your contact email via my website. I do have knowledge of a RAF Sergeant M. Holmes from one of the war diaries I have read. 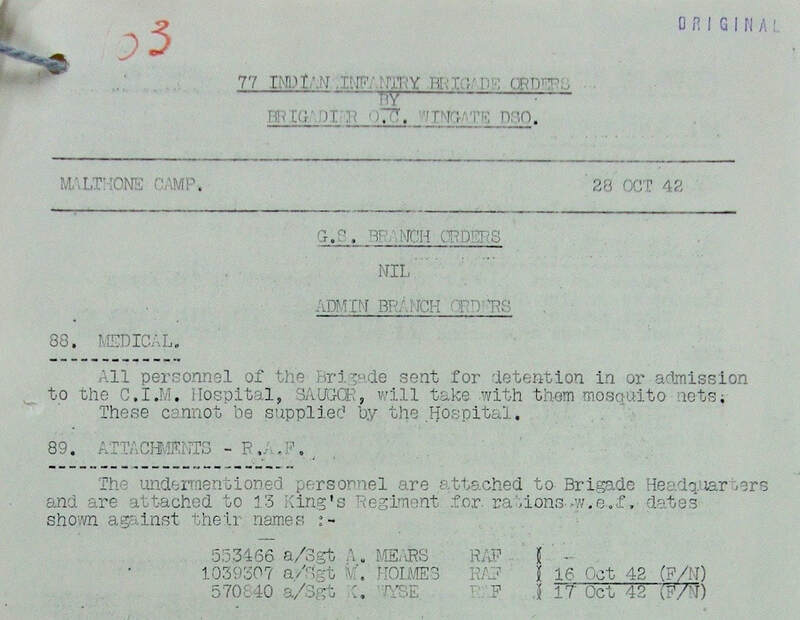 His RAF service number is given as 1039307 and he volunteered for the first Chindit operation, arriving at the training camp at Malthone in India on the 16th October 1942. 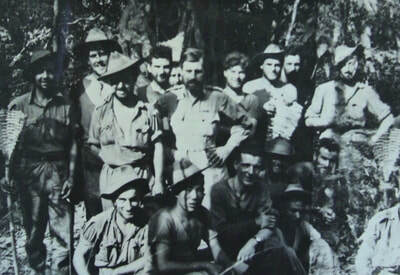 According to an entry in the 142 Commando War diary, he was posted to Brigade Head Quarters, which was the command centre for the entire Chindit Brigade. This is sadly all I know about him, it is unclear which Column he served with inside Burma on Operation Longcloth, it may well be that he remained with Brigade HQ, in which case he was with Brigadier Wingate during the operation. I would be very interested to learn more about him and his life before and after WW2. If you possess a photograph of him that you would be willing to share, I would very much like to put this up on the website. Over the coming days I received some more information from Amir, including one vital piece of information which confirmed in my mind, that Maurice had indeed served with Wingate's Brigade HQ on Operation Longcloth. This was mention of his best friend from his RAF days in India, RAF Sergeant Arthur Willshaw. Thanks so much for your quick reply Steve. That small bit of information from the War diary means the world to me. I never knew which column he was attached to, but if likely it was HQ I can now trace their movements from books and your website and learn more about his particular experiences. 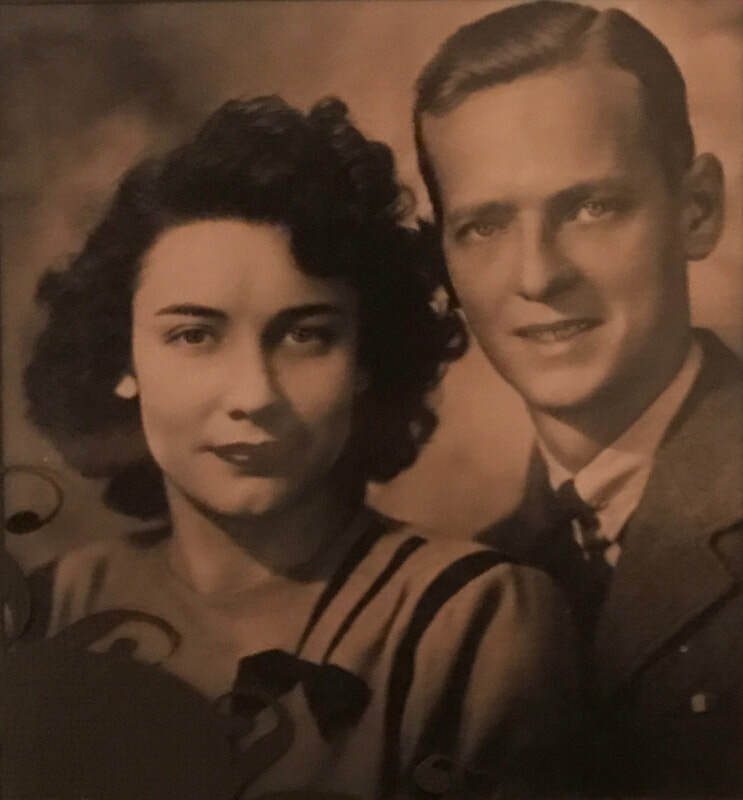 I've attached a photo of Maurice with his wife, Alma, who drove an ambulance in the ATS during the war. I'll have my mum write a bit about his pre/post war years as she will know more detail than me and I'll get that to you soon. You may know more about his good friend, Arthur Willshaw, who was another RAF Signalman. My grandfather spoke of him fondly and often - as I understand it they made the trip out together after Wingate's order to disperse, but that may not be correct if Arthur (Arty) wasn't with HQ. They definitely spent a lot of time together in India during training. Unfortunately, much of my information comes from stories he told me as a child and teenager and my recollection isn't perfect, sadly he died of pancreatic cancer in 2007. My grandfather grew up in the mining village of Moorends, near Doncaster. His father was a foreman in the local coal mine, but after developing black lung disease made his son swear to never set foot in a mine. Maurice volunteered for service in the RAF early in the war (as he told it, because he knew he'd get drafted and preferred their uniforms). He was selected for training as a Radio Operator and soon sailed to India where he was tasked with sending coded messages via morse code. In 1942 he was offered a pay raise and promotion from Corporal to Sergeant to participate in an upcoming mission - although details of the mission were not initially disclosed. ​To his surprise he found himself at the Bush Warfare School with 142 Commando, who were preparing for Operation Longcloth. He had multiple interactions with Orde Wingate which he recalled fondly, although he pointed him out to be quite eccentric. It seems he may have been attached to Brigade HQ for some time. He took a photo of Wingate once, and gave him a copy, which he then found some 40 years later in a magazine. He survived crossing the Chindwin and Irrawaddy Rivers, and made it back to India, although he was suffering badly from malaria by that time. Ultimately he made it home to England in February 1946 and married his pre-war sweetheart, Alma Teresa Bathurst, just two weeks later on the 23rd February. They ran a grocery story in Eyam village (the famous Plague Village) and raised a son, Malcolm, and a daughter, Julia. Maurice and Alma retired to Wakefield near Leeds where he lived the rest of his life. Although he frequently recounted his time in India and Burma he had clearly had his fill of adventure and never again left England. It wasn't until after his death in 2007 that I found his service book and learned that relatives could apply for medals owed. I am immensely proud of all he did and endured for his country, and his Burma Star will forever be one of our family's most treasured possessions, along with his kukri and bush hat. Another story my mum just reminded me of and one of Grandad's favourites; was when he received an invitation to a garden party at the home of the Maharajah of Tikumgarh. Before Longcloth, he and a friend, possibly Arty Willshaw, were told about this party by others in the compound where they were based. They went together to the palace only to find it was a trick, and only officers had been invited. The sentry at the gate told them someone had been putting them on, but he decided to let them in anyway and they had a rare taste of luxury, enjoying the dancing, food and drinks. They returned to the base late in the evening and thanked the guys who had told them about the party, much to their surprise and never letting on they knew it had been a prank. ​Until the day he died he kept his promise to never step foot in a mine, even in his 80's on a family visit to the Yorkshire coal mining museum. He also never forgot the morse code which for months kept those men supplied from the air, and up to the day he died could recite the alphabet as well as he could in 1942. I truly appreciate all you're doing to keep the memory of the Chindits alive so their sacrifices will never be forgotten. To those of us who owe our freedom to them, but now have only memories left, it means so much. I would like to thank Amir and his family for all these invaluable anecdotes about Maurice and his time with the Chindits. Seen below is a gallery of images in relation to this story, please click on any image to bring it forward on the page. After crossing the Mu River we faced the last sixty miles over almost impossible country to the Chindwin. It was here that we met an old Burmese Buddhist hermit, who appeared one evening just out of nowhere. He explained via the interpreters, that he had been sent to lead to safety a party of white strangers who were coming into his area. He was asked who had sent him and his only answer was that his God had warned him. It was a risk we had to take, especially as we knew from information from friendly villagers that the Japs, now wise to our escape plan, were watching every road and track from the Mu to the Chindwin. Day after day he led us along animal trails and elephant tracks, sometimes wading for a day at a time through waist-high mountain streams. At one point on a very high peak we saw, way in the distance, a thin blue ribbon, it was the Chindwin. What added spirit this gave our flagging bodies and spent energies. All our supplies were gone and we were really living on what we could find. A kind of lethargy was slowly taking its toll on us, we just couldn't care less one way or the other. The old hermit took us to within a few miles of the Chindwin and disappeared as strangely as he had appeared. It was then around the 23rd April. A villager we stopped on the track told us that the Japanese were everywhere and that it would be impossible to get boats to cross the river as they had it so well guarded. 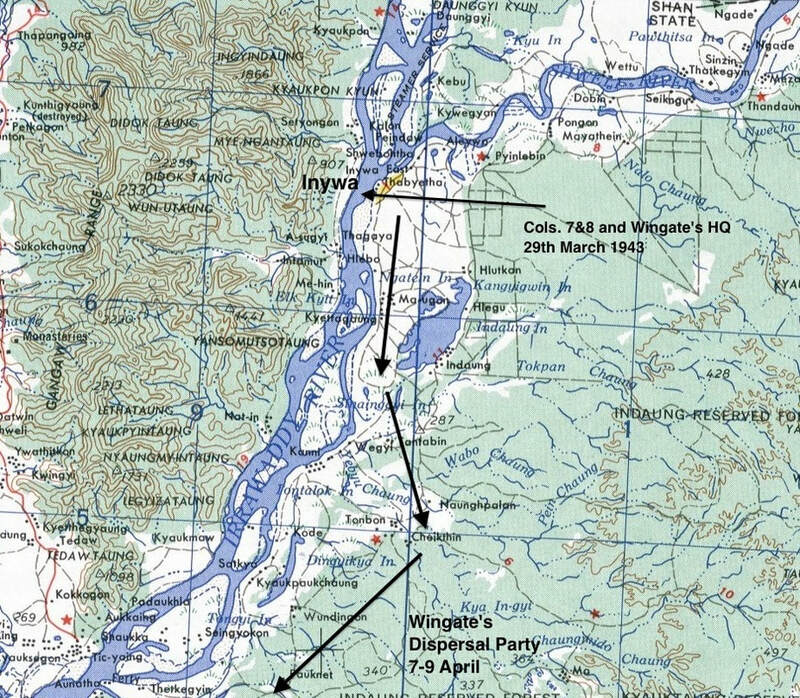 Wingate selected five swimmers who would, with himself, attempt to get to the Chindwin, swim it and send back boats to an agreed rendezvous with the others. These swimmers were Brigadier Wingate, Captain Aung Thin of the Burma Rifles, Captain Jefferies, Sergeant Carey of the Commandos, Private Boardman of the 13th King's, and myself. 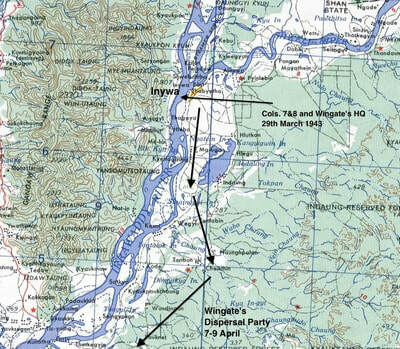 At 0400 hours on the morning of 29th April 1943 the six of us set out for the river. Soon we struck a terrible stretch of elephant grass, seven or eight feet high and with an edge like a razor. We reconnoitred along it but could see no end to it, and no track through it, so the decision was made to push through it. Each man in turn dived headlong into it while the others pushed him flat; after a few minutes another took his place at the front. In four hours we had covered about 300 yards and were making such a noise that we feared the Japanese would be waiting when we broke out of the other side. We pushed our way into a small clearing and collapsed; I couldn't have gone another foot and I know that we all had the same sickening thought. After all we had been through, how could we find the strength to go on? Then Wingate crawled to a gap in the grass and disappeared, only to reappear within minutes beckoning us to join him. We pushed our way another few feet and there it was, the Chindwin, right under our noses. Arms and legs streaming with blood, we decided to chance the Japs and swim for it right away. Among the many things I asked for on my pre-operational stocking-up visit to Karachi was a number of 'Mae West' lifejackets. I had carried mine throughout the whole of the expedition; I wore it as a waistcoat, used it as a pillow, used it to ford rivers and streams, and I still have it today. It was to save my life and that of Aung Thin that day. Blowing it up, I explained that I would swim last and that if anybody got into difficulties they could hang on to me and we would drift downstream if necessary. How I feared that crossing, even though the Mae West was filthy and muddy from our time in Burma, it would soon wash clean in the water and what a bright orange coloured target it would make for the waiting Japs! And so into the water; ten yards made, twenty yards, fifty, one hundred, now almost just drifting, thoroughly exhausted. Aung Thin with a last despairing effort made it to my side and together we struggled the remaining fifty yards to the other bank. We dragged ourselves up the bank and into cover, I still relive those fifteen minutes waiting for the burst of machine-gun fire that thankfully didn't come. Maurice Holmes sadly died back home in Wakefield on the 29th May 2007, he was 86 years old. I would like to thank Amir and his family once again for the information they have passed on to me and sincerely hope to learn more about RAF Sergeant Maurice Holmes in the near future. Copyright © Steve Fogden, December 2017.